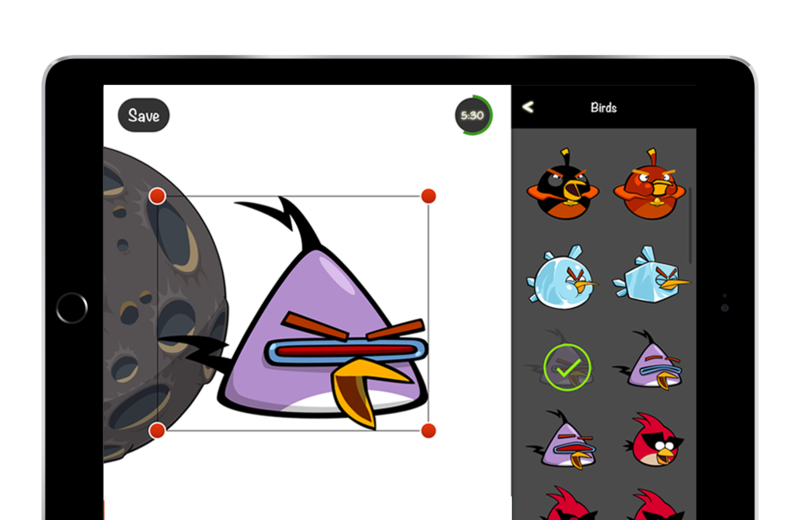 A suite of puzzle game applications together with the backend system for the Angry Birds Universe, delivered on tablets and touch screen TVs. 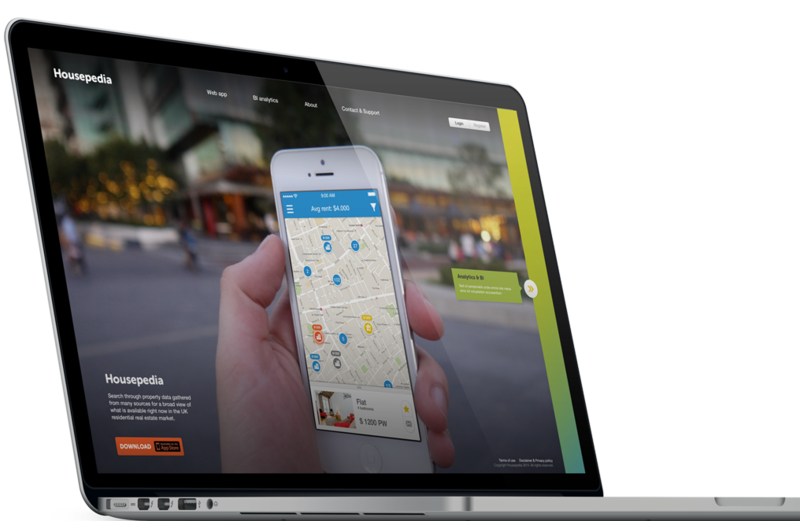 Housepedia searches and curates hundreds of thousands of property listings as soon as they appear on the market. We analyze data using Artificial Intelligence and push relevant properties to web and mobile devices. 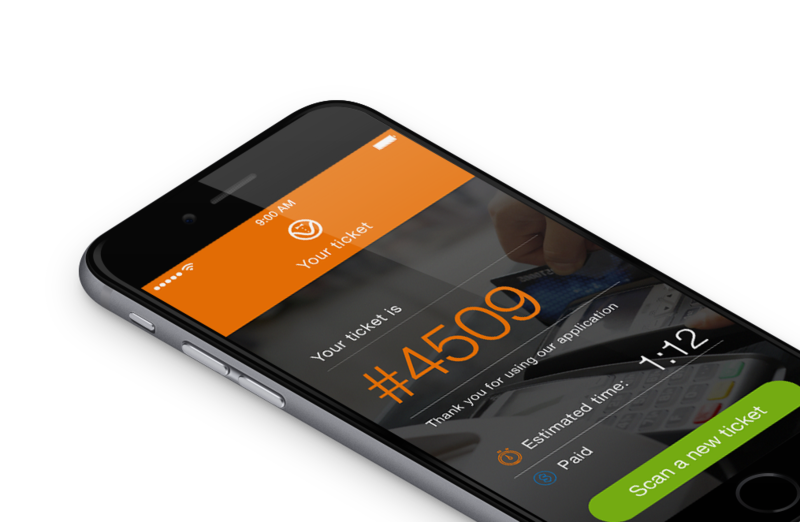 SpotValet is like Uber for valets. Consumers can remotely summon their car, pay and tip within the app interface, and for a nominal fee patrons can jump the valet line. Our goal is to provide complete solutions for our clients, not just disparate products and services. Understanding our customer’s business helps us tailor solutions for their needs, design products, execute, and deliver on the right timelines. Managing client expectations is crucial in achieving great collaboration experiences. Our management experience and strategic planning assures delivering on even the tightest deadlines. Whether you’re looking for Artificial Intelligent systems or web and mobile applications, our technical architects have years of experience building robust, scalable, standards-based custom systems and applications to meet your requirements. Our expertise with a wide range of technologies, architecture designs and development methodologies allow us to seamlessly integrate into any existing system, build scalable complex solutions from scratch and collaborate with any type of teams. The new media has proven to be a very effective tool in finding and keeping new customers. And we offer the best in online marketing to achieve your business’s goals. Reach your customers where they’re engaged and deliver a compelling message with the help of our experts in design, brand image, SEO and SEM. © Stone Soup Tech Solutions, LLC. All rights reserved.